Every year before the actual Super Bow is played, Madden NFL Football releases a prediction with their simulation. This year was no exception. 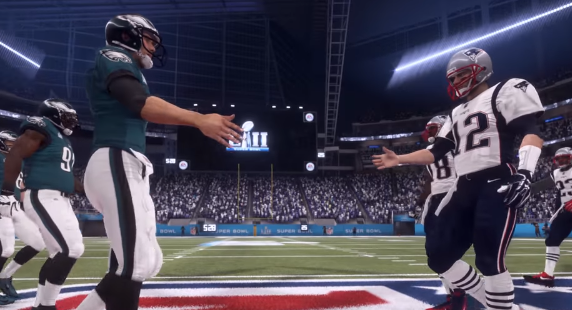 For a second straight year, the video game simulation of the big game predicted that the Patriots will capture another Super trophy, defeating the Philadelphia Eagles by a score of 24-20, with Tom Brady being named Super Bowl MVP.